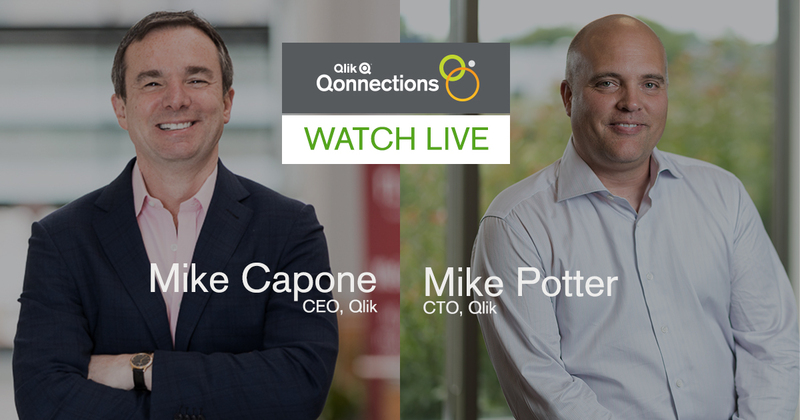 Qonnections is the place where customers and partners come together to learn about Qlik’s vision and innovation roadmap, and we’re excited to have CEO Mike Capone and CTO Mike Potter keynoting on these topics on the morning of April 24, 2018. This year, for the first time ever, we’re bringing the Qlik keynote to the world. 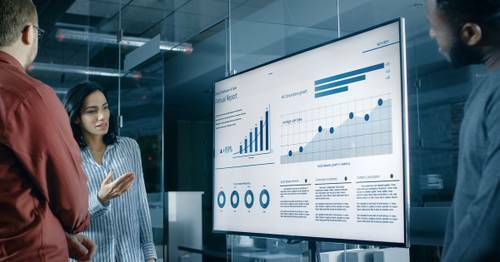 We welcome all those interested in hearing more about Qlik’s vision for the analytics economy to register and join us from 8 – 10 am EDT/ 13:00 – 15:00 UK/ 14:00 – 16:00 EST. CEO Mike Capone will detail Qlik’s approach to helping customers win through digital transformation in the analytics economy. There will be a few surprise guests joining Mike on stage to share their experiences with Qlik as a key partner in realizing value from all their data. CTO Mike Potter will provide details on Qlik’s innovation and how that will come to life throughout the year with product and services supporting hybrid cloud, big data and augmented intelligence. Organizations are leveraging the power of data through analytics to transform businesses and entire industries. 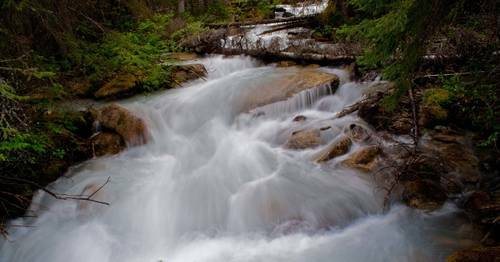 Data, and the people who work with it are the agents of change in their organizations. Mike will discuss the power of data and how elevating the level of data literacy for all users is critical to capitalize on the unprecedented economic opportunity available in the Analytics Economy. Mike will share how companies across industries unlock value sources by using customer intelligence, reimagining processes, balancing risk/reward and opening up new business opportunities. He will explain how Qlik is investing in innovation as the foundation for transformational disruption and how we have organized the company around customer success. Qlik #Qonnections keynote is going to stream LIVE from Orlando. Join us on April 24!